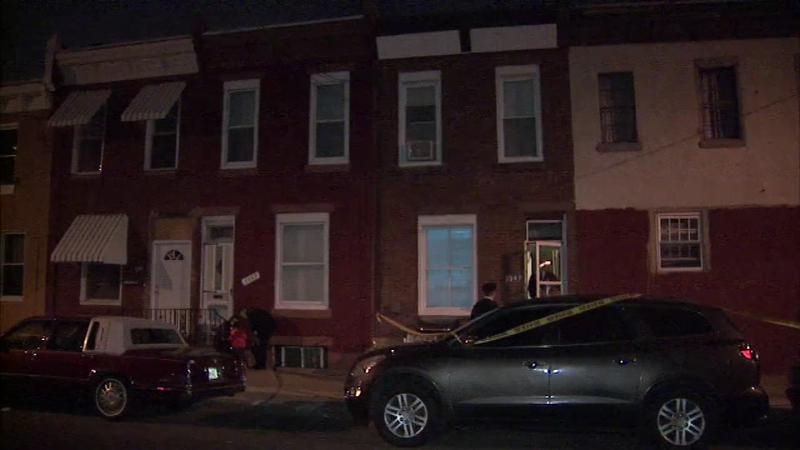 PHILADELPHIA -- Police have arrested the parents of a 2-year-old boy who was allegedly shot by his 4-year-old cousin Thursday in North Philadelphia. 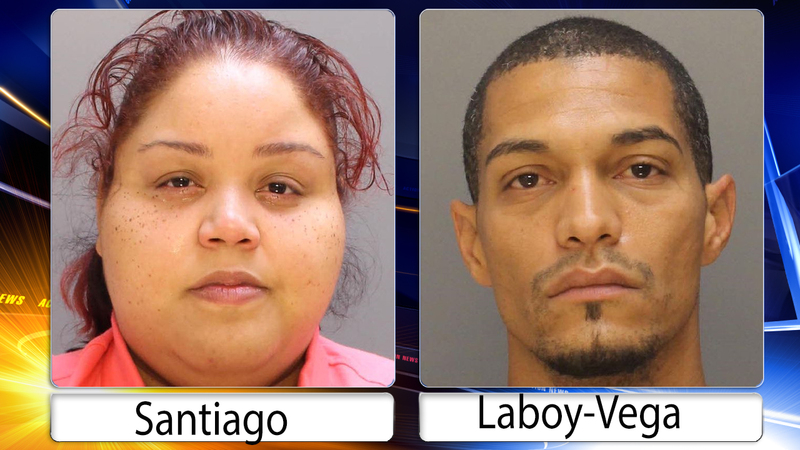 Thirty-four-year-old Rachel Santiago has been charged with endangering the welfare of a child, and 34-year-old Omar Laboy-Vega has been charged with endangering the welfare of a child and a firearms violation. 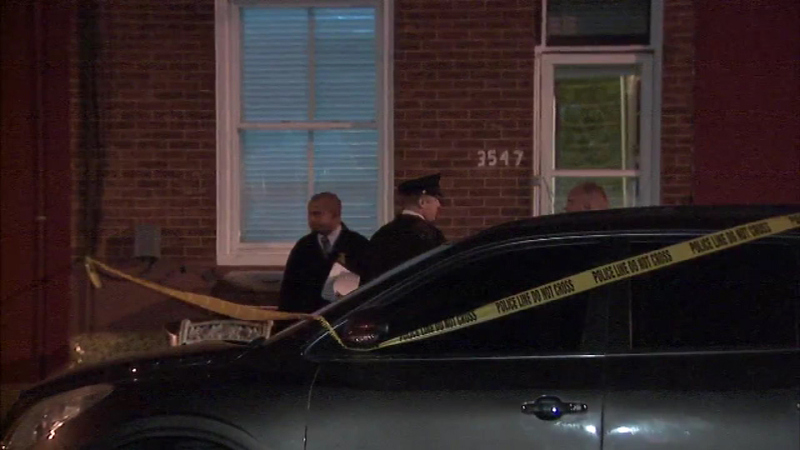 The 2-year-old remained in critical condition after police said he was accidentally shot by his 4-year-old cousin Thursday night at his family's home in the 3500 block of North 9th Street. 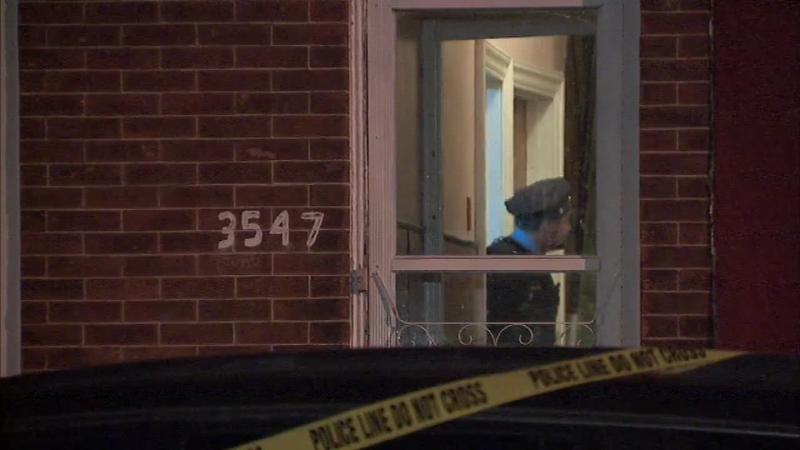 Police said the boy was playing with his cousin in the first-floor living room when they got hold of a .40-caliber handgun. 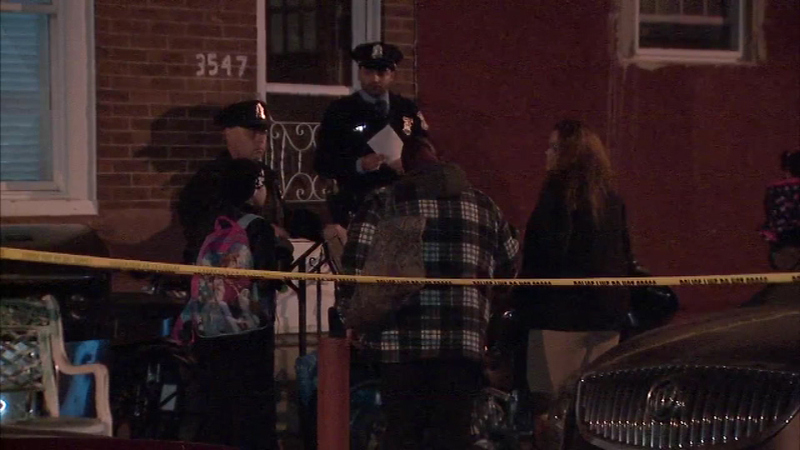 "The mother was preparing Thanksgiving dinner when the two children were playing with the gun," said Philadelphia Police Chief Inspector Scott Small. 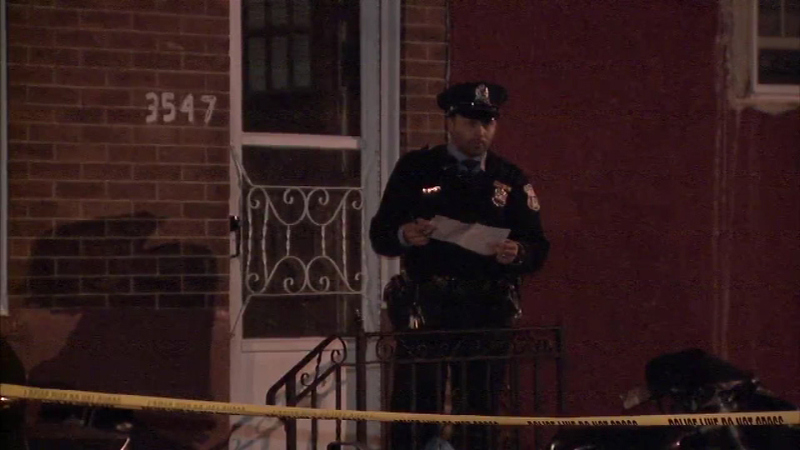 Police said when the 4-year-old was handling the gun, it discharged once, striking the 2-year-old in the chest and finger. 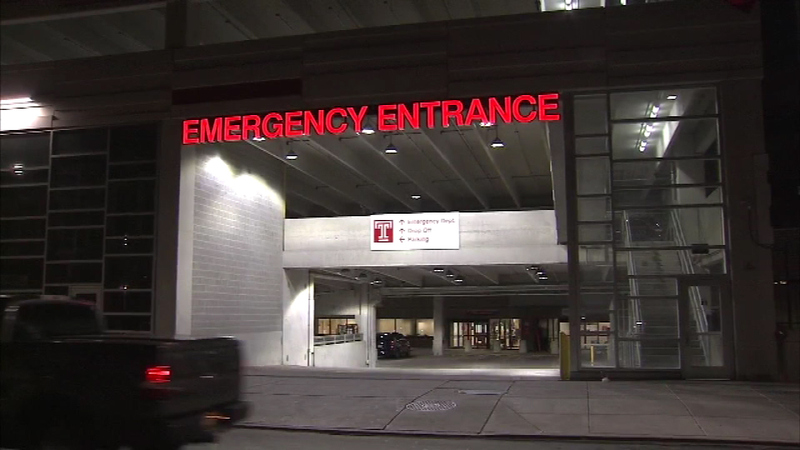 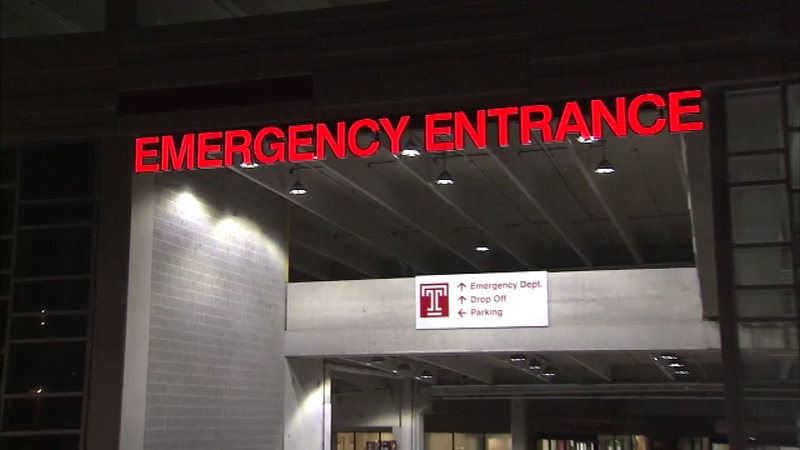 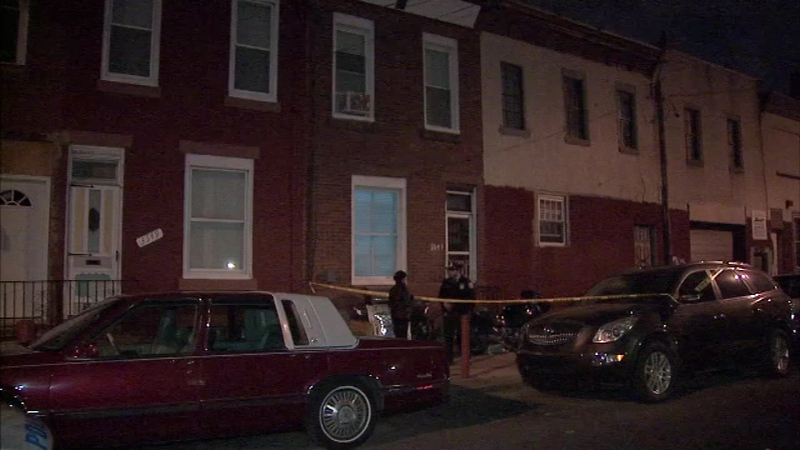 The victim was rushed to Temple University Hospital, then transferred to Children's Hospital of Philadelphia. 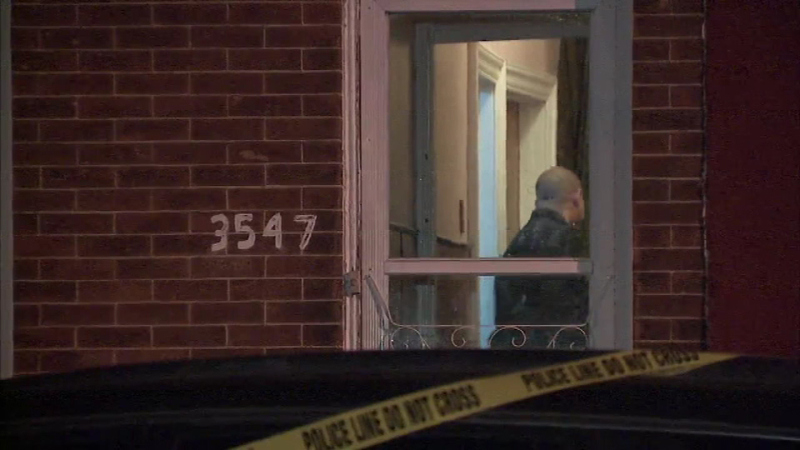 Santiago and Laboy-Vega were home at the time of the shooting. 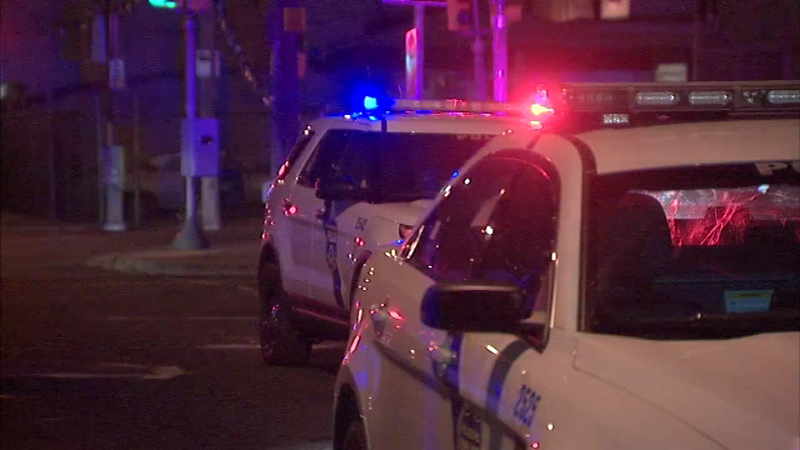 A police spokeswoman said they were taken into custody Thursday. 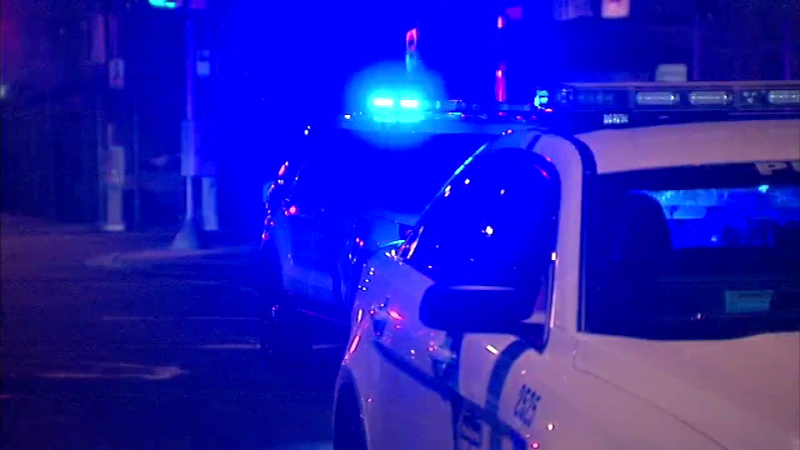 It could not immediately be determined if either of the arrestees had a lawyer because local courts were closed Friday. 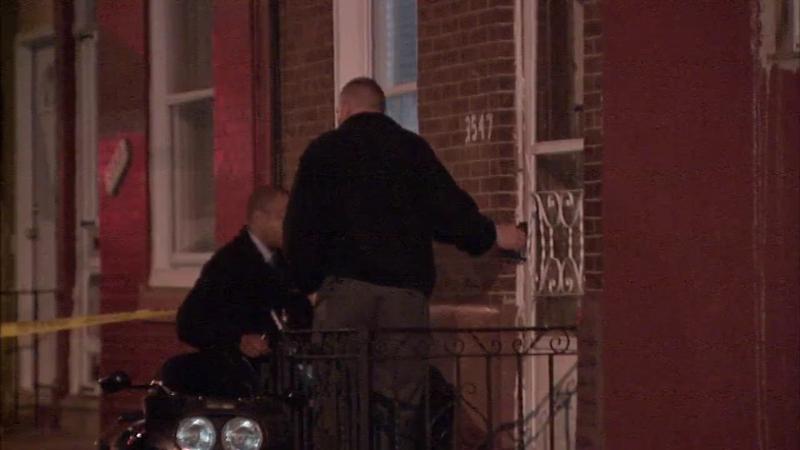 Two guns were recovered at the residence, police said.